Everybody wants to look perfect, that’s why there are so many fashion websites available today. These websites offer high-quality products at normal rates. 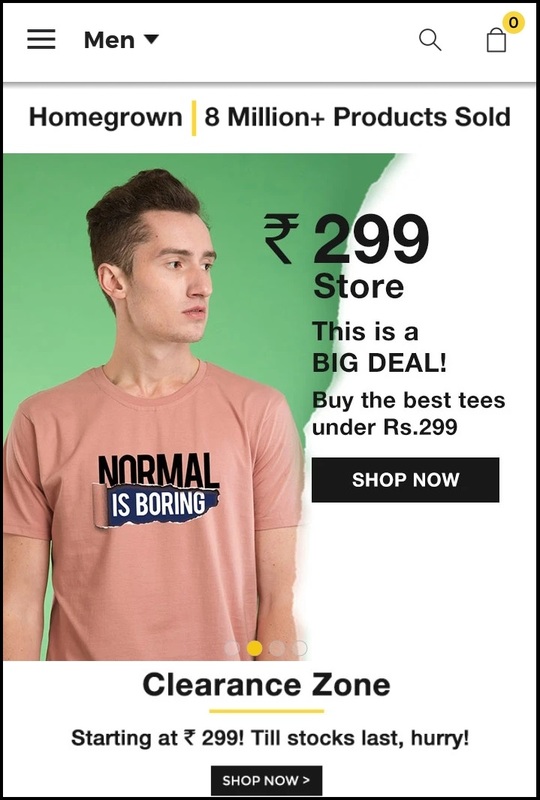 One such website is Bewakoof.com. They offer funky and cool looking products in a variety of categories. Categories include graphic t-shirts, shorts, casual shirts, tank tops, pyjamas, jeans, sweatshirts, hoodies, crop tops and much more. The products are usually shipped within 2 days at most and come with a shipping charge if the payment is not done online. You can avail the free delivery option if you pay for the product online using credit card/debit card/net banking/UPI etc. Imagine a scenario where you have ordered a product of wrong size or the product which you do not need. In that case, you might want to cancel your order. 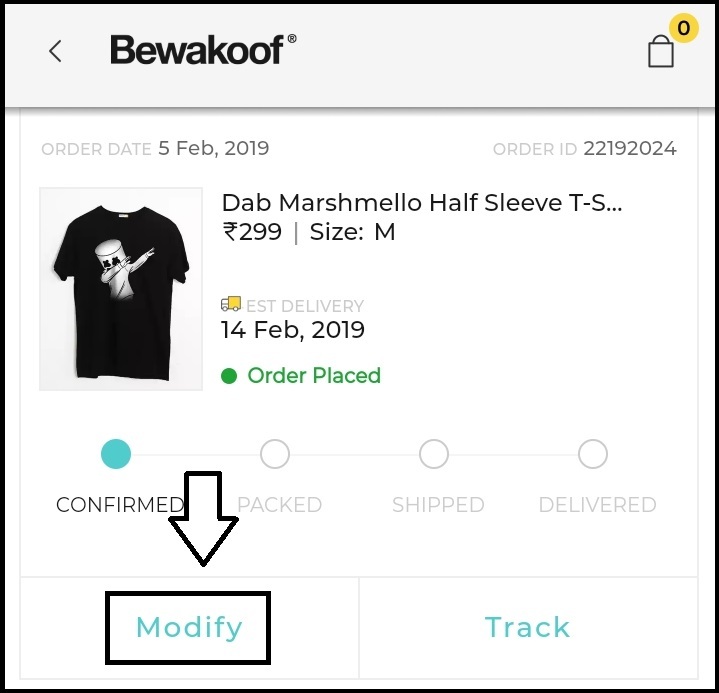 Here in this article, we are going to tell you about how to cancel an order on Bewakoof.com. We will be providing you with a step by step guide for it. We will also provide the screenshots with every step for your convenience. Do remember that you need to be log into your account before attempting this guide. Go to the official website of Bewakoof that is www.bewakoof.com. You are now redirected to the start page which will tell you all about the latest offers and ongoing sales. Everything here is fully arranged according to various categories. Click on the profile icon from the top header, click on my orders. 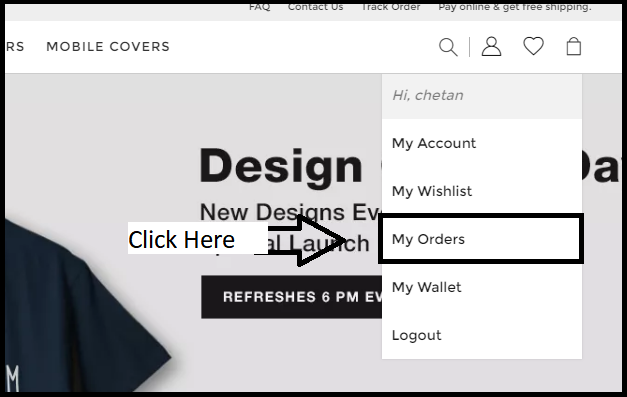 Now, click on the modify button on the order page. 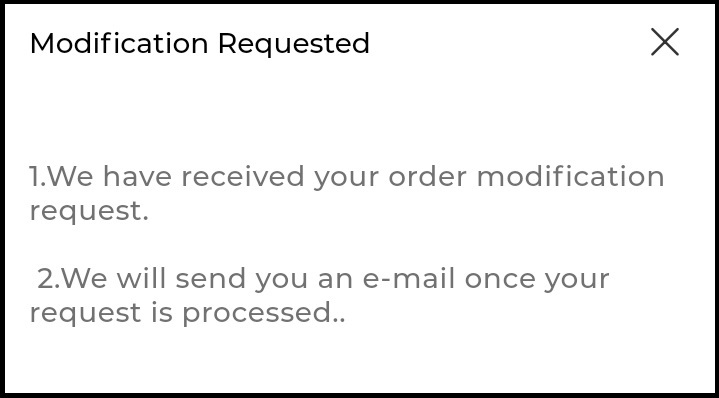 In the popup, click on the cancel order button. Choose the reason from the drop-down menu and click on submit button. You will get an email and message regarding the cancellation of your order on your registered email address and phone number. Open the official mobile app of Bewakoof. Its mobile app is available for both iOS and Android operated smartphones. 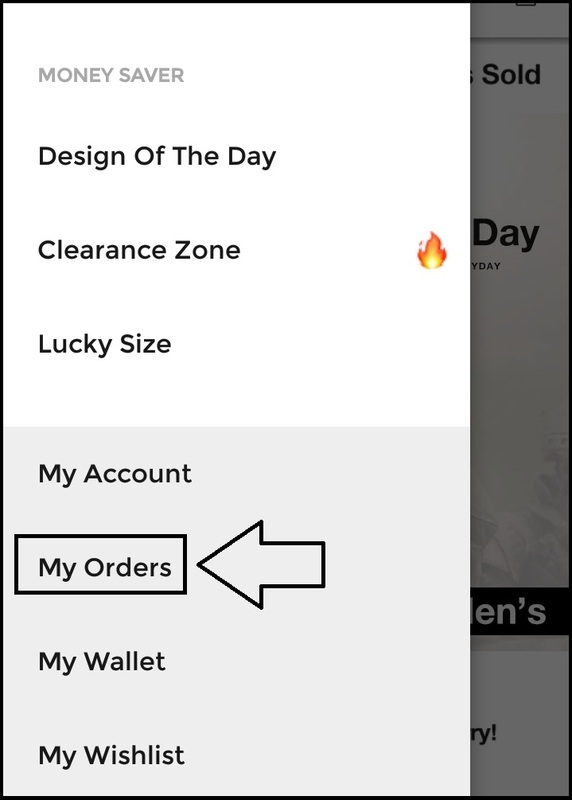 Click on three stack option from top left corner and choose “My orders” option from it. 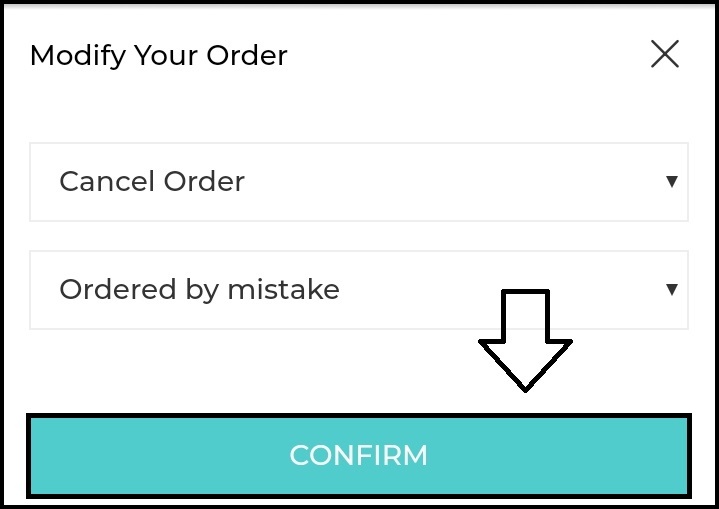 Select the order which you would like to cancel and click on Modify button adjacent to that order. 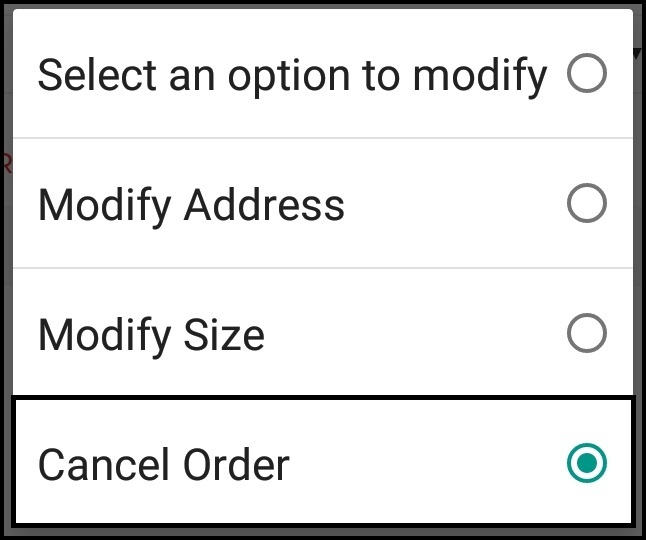 Now from the “Select an option to modify” menu, click and select cancel order option. Choose whatever reason you have for the cancellation and click on confirm button. A message will be displayed on the screen notifying that you will receive an email regarding your request. In a matter of minutes, you will get an email and message on your registered email and mobile number that your order has been cancelled. 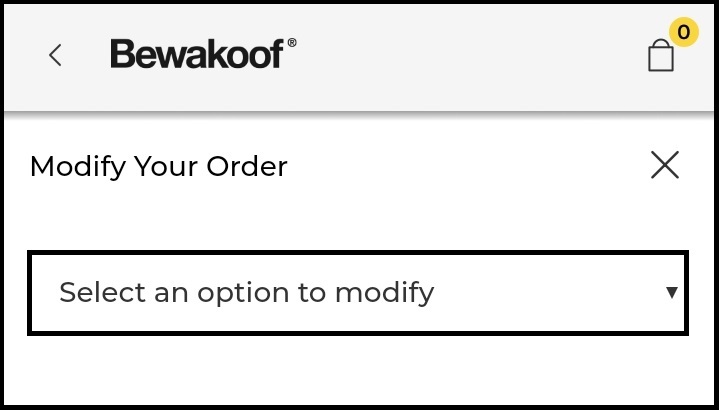 These are the simple steps which you need to follow to cancel your order on bewakoof.com. If you are still facing any difficulties, get in touch with us via the comments section. For any further information about the cancellation of order, you can contact their customer support executives at Bewakoof customer care phone number.